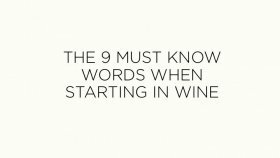 It is also, for winemakers one of the most difficult to produce. 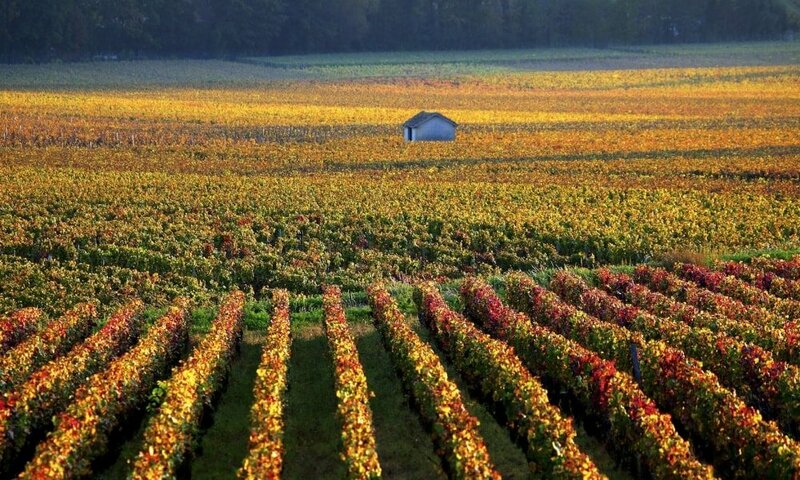 Originally Pinot Noir is from Burgundy in France. It’s actually thought it was already there in when the Romans came to France. Good Pinot Noir typically has a wonderful nose of red fruit, black fruit, spices and flowers. Blackcurrant, cherry, raspberry, prunes, cinnamon, tobacco, rose and violet, earthy notes, undergrowth are all very common in a Pinot Noir. When the wine ages, it will develop aromas such as leather, coffee and mushroom. Pinot Noir typically has good acidity, especially in its youth. Tannin-wise Pinot Noir is generally a medium tannic wine although some will have a good tannic structure, especially in Burgundy. 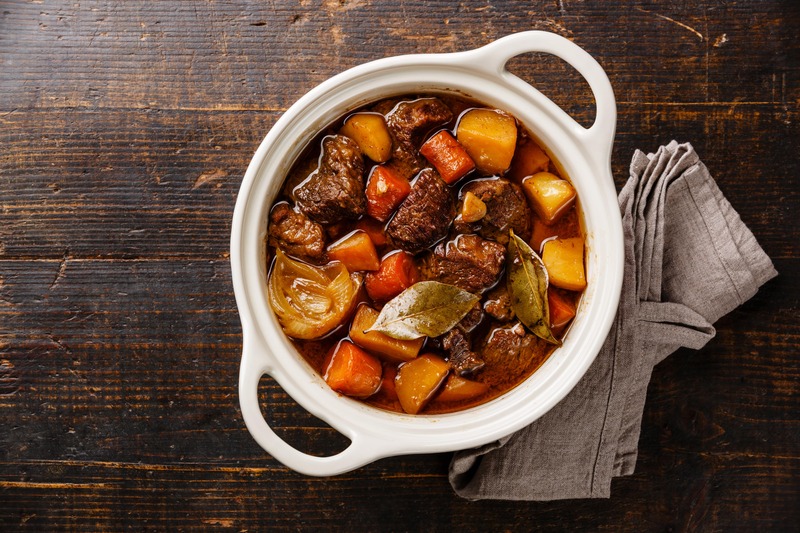 If you’re drinking a Burgundy Pinot Noir, I would recommend going for beef, especially stews or even game stews. Outside Burgundy, Pinot Noir will have a bit more fruit and a bit less tannin which will make it interesting to match with poultry or pork either roast or grilled. Where are the best regions for Pinot noir? Pinot Noir is a grape variety that needs cool climates to best express itself. The best regions for Pinot Noir are therefore cooler. Burgundy of course! This is without a doubt the place that produces the very finest Pinot Noirs. Then in the USA, Oregon is fast becoming Pinot Noir heaven, but there are also a few great wines in California. Then I would also recommend Pinot Noir from South Island in New Zealand, Central Otago in particular. Finally, Australia has some magnificent examples in Tasmania and Mornington Peninsula! If what you enjoy is Pinot Noir’s lightness and fruity notes I would tell you to try Gamay, especially from Beaujolais. There are some truly unbelievable wines and value for money is amazing. Cinsault, from cool climates can also be a fantastic go-to grape variety, and I am particularly thinking of Itata in Chile when I say this. Ok, I realise most people won’t be able to drink Romanée-Conti or a lot of Burgundy’s finest wines. Sadly, Pinot Noir is a very difficult grape variety to produce, it needs a lot of tender loving and care and this means it isn’t cheap. Good Pinot Noir will never be cheap! My first 2 wines certainly aren’t cheap, but they are unbelievable. 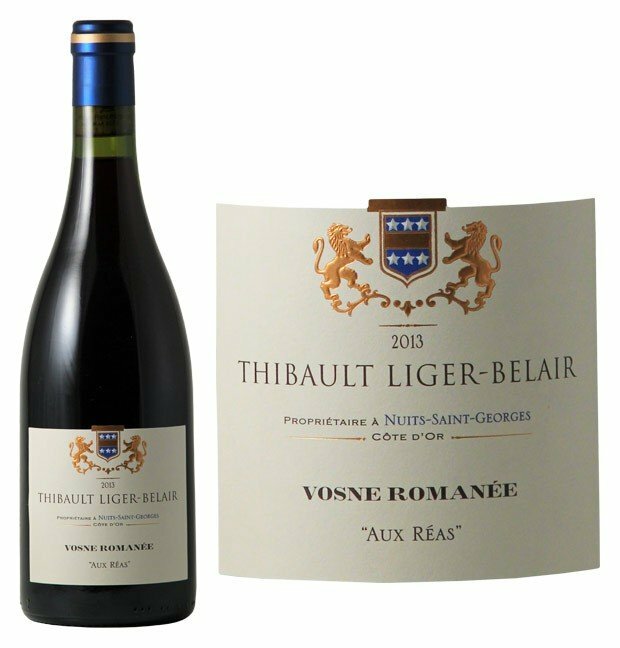 Firstly, a Vosne-Romanée from Thibault Liger Belair. OK, the price might surprise a lot of you, but the wine is actually fantastic value for money for the level of wine you’re drinking and what you would spend for other similar wines of this level. Then I think you should at least once enjoy a Musigny Grand Cru from the Domaine Jacques Prieur, another spectacular wine. Now at a more affordable level, I think the Fixin appellation of Burgundy has some fantastic wines at a much, much affordable level. It’s not a star appellation, but it is right next to Gevrey Chambertin and comes in much cheaper. I would recommend the Fixin Clos de la Perriere from the Domaine Joliet.. a jewel! For my last wine, I am torn between Australia and New Zealand.. So I’ll cheat and give you 6 wines..
From Australia, Moorooduc Estate produces some great Pinot Noirs, the best being a single vineyard wine called Moorooduc Mc Intyre Pinot Noir, and for New Zealand, Felton Road Block 5 is and outstanding wine from Bannockburn in Central Otago. These wines really are world-class Pinot Noir! What is the difference between Pinot Noir and Pinot Blanc?